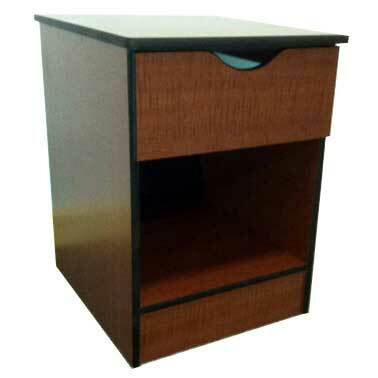 This stylish bedside cabinet is manufactured using high-quality laminate to make the resident feel at home. Kwalu's stackable Symphony armchair is extremely versatile and appropriate for a wide range of applications and environments. Transitional in its styling, it combines classic elegance with unexpected durability. Design meets durability with the Tivoli armchair from Kwalu. 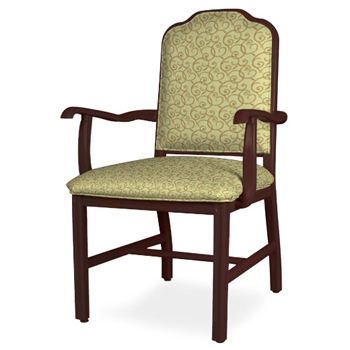 With a curved back, custom carved arms and split-back detailing, this sophisticated chair brings a new level of design to any facility. 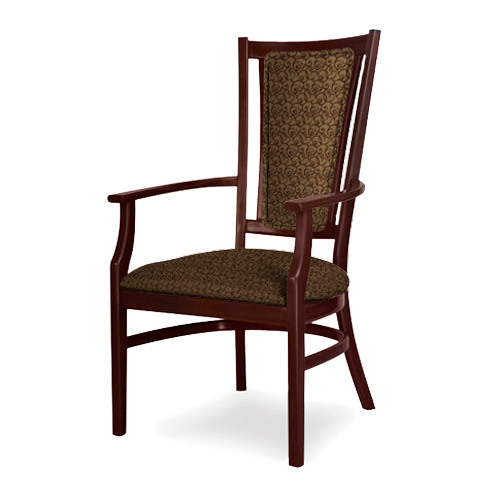 Kwalu's Regal Albert armchair allows you to design your own masterpiece. 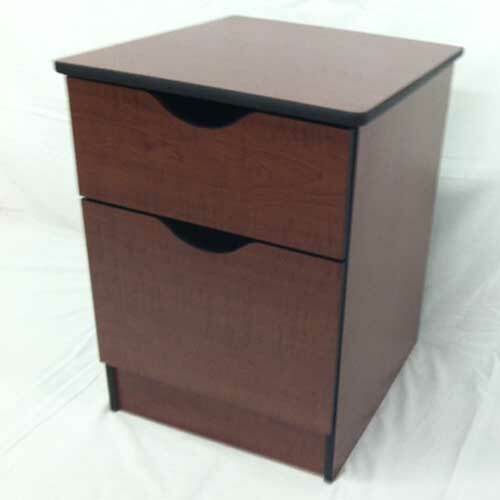 This attractive and durable DuraGuard bedside cabinet looks great and can withstand harsh use. 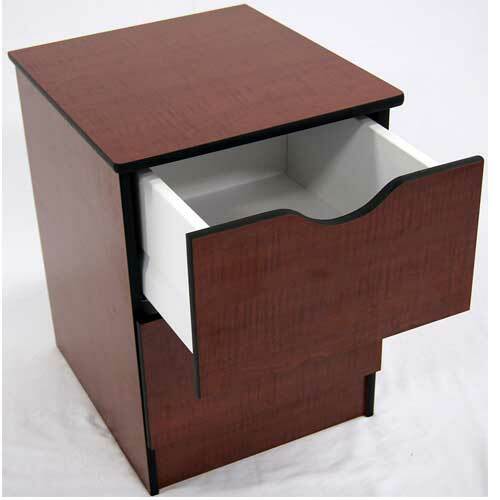 It is designed with safety in mind and doesn't have any hinges or hardware that cause injury or get in the way. 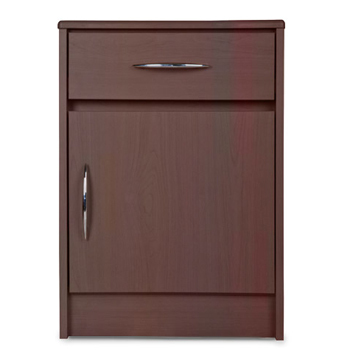 This bedside cabinet, part of the Atlanta Collection from Kwalu, features softly rounded edges and waterfall detailing. 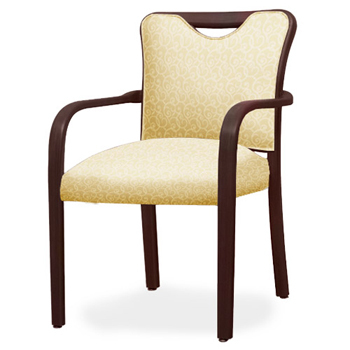 Transitioninal styling makes this an ideal fit for all healthcare interiors.